Criss Angel is an award-wining American magician and illusionist. This biography of Criss Angel provides detailed information about his childhood, life, achievements, works & timeline. Criss Angel is an award-wining American magician and illusionist best known for his live performance illusion show ‘Criss Angel Believe’ in collaboration with Cirque du Soleil at the Luxor casino in Las Vegas. He also hosts some very popular stage and television shows, and has been on primetime television for more hours than any other magician in history. One of the most successful magicians in the world in the contemporary era, he is also a singer who once served as the frontman for the heavy metal band Angel and collaborated with industrial rock musician Klay Scott for Angeldust. 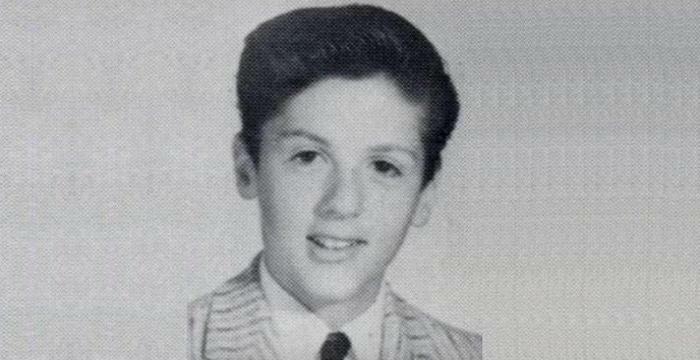 Growing up in New York, he developed an early interest in magic and performed his first show when he was 12. He continued performing throughout high school and became quite popular within the local community. As a teenager, he was greatly inspired by the legendary magician Harry Houdini. He decided to pursue a career as a magician straight out of high school instead of going to college as his parents wished. He began performing at restaurants and took to touring with other magicians. Destiny led him to Las Vegas where he found resounding success. He soon started appearing on television which further increased his popularity. One of the best known magicians today, he also holds multiple world-records made during his magic performances. He was born as Christopher Nicholas Sarantakos on December 19, 1967, in New York to Dimitra and John Sarantakos. He is of Greek descent. His father owned a successful restaurant and doughnut shop. He became interested in magic at the age of seven after one of his aunts showed him a card trick. He began practicing magic tricks day and night and soon mastered quite a few of them. He gave his first performance at a birthday party at the age of 12. He studied at East Meadow High School, and throughout his student days gave performances at local restaurants. By the time he graduated, he had decided to pursue a career as a professional magician. Criss Angel began touring with other travelling performance acts immediately out of high school. Even though he did not go to college, he tried to educate himself by studying the history of magic in public libraries. He also studied the art of mysticism, music, martial arts and even dance. 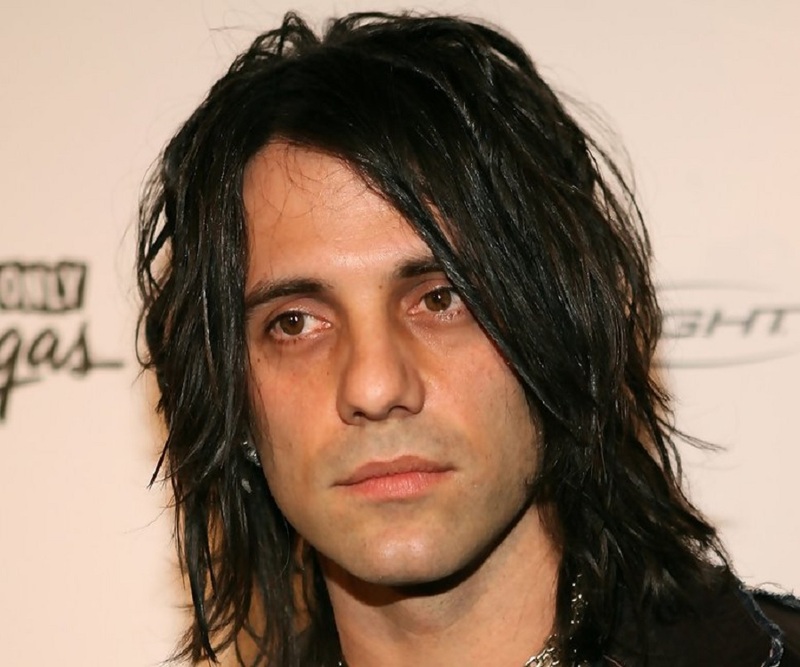 He adopted the stage name “Criss Angel” at the time of embarking on his performance career. 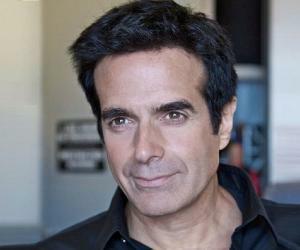 A naturally talented performer with a knack for creating credible illusions, he soon became a popular magician and illusionist and received an opportunity to perform on television in 1994. 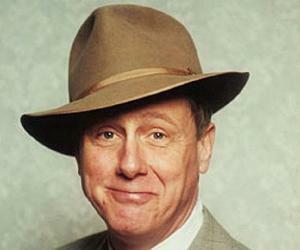 His first small screen appearance was as a part of a one-hour ABC primetime special titled ‘Secrets’. His fame continued growing over the ensuing years and he found a big supporter in film director Clive Barker who asked Angel to work with him on his film ‘Lord of Illusions’. He made several television appearances in the late 1990s and starred in the 1997 television movie ‘The Science of Magic’ and its 2003 sequel ‘The Science of Magic II’. In 2001, he also started performing in the stage show ‘Criss Angel Mindfreak’ which ran for more than 600 performances between 2001 and 2003 at the World Underground Theater. 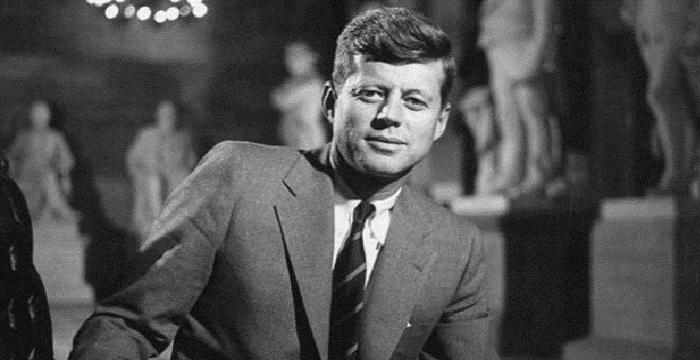 His one-hour television special ‘Supernatural’ was aired by SciFi Channel in 2003. He crawled up buildings, passed a quarter through his skin, and made otherworldly creatures emerge from his chest in the show. He also performed stunts including one in which he lit himself on fire and made a tarantula emerge from a pedestrian's soda can. 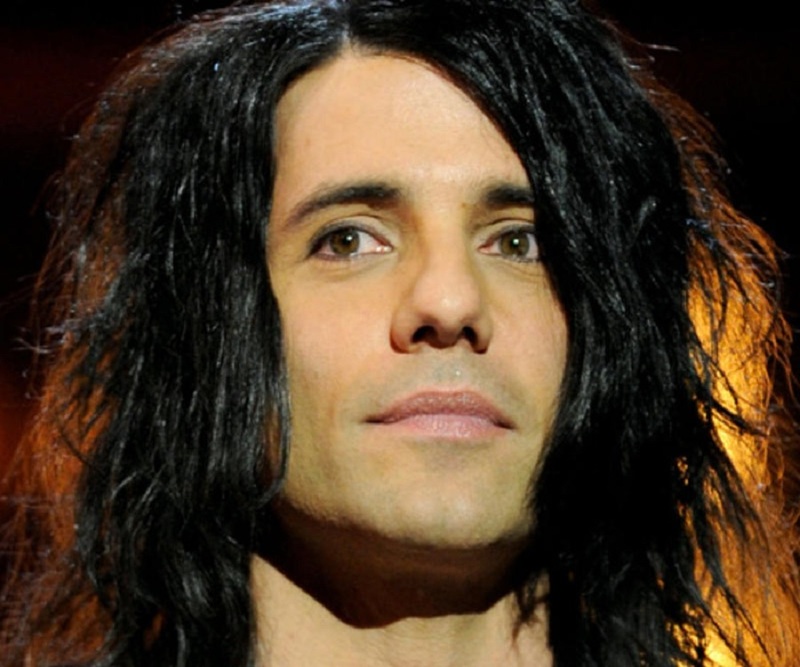 In 2005, Angel transformed the stage show ‘Criss Angel: Mindfreak’ into an A&E Network show. It featured stunts showing Angel walking on water, splitting a woman in half in a public park, and flying over the Valley of Fire while suspended from a helicopter by his bare skin. The show became an instant hit, catapulting Angel to international stardom. It ran for five seasons, ending in 2010. In 2006, Angel teamed up with Cirque du Soleil to produce the stage show ‘Criss Angel Believe’ which premiered at the Luxor Las Vegas on September 26, 2008. This show too went on to become a resounding success and soon became the bestselling live magic show in the world. In 2013, the fifth anniversary of the stage show, a cable television series based upon the show titled ‘Criss Angel BeLIEve’ was broadcast on Spike TV. Eleven one-hour episodes, including 118 different illusions, were aired during the first season. The show also included guests like Ludacris, Ice-T, Randy Couture and Shaquille O’Neal. In the recent years he has performed many stage shows including ‘Criss Angel Magicjam’, ‘Mindfreak Live!’, and ‘The Supernaturalists’. In addition to being a magician, he is also a singer and has performed with the heavy metal band Angel and collaborated with industrial rock musician Klay Scott for Angeldust. He also produced soundtracks for his television series ‘Mindfreak’. Criss Angel is best known as the co-writer, illusions creator and designer, original concept creator and star of the show ‘Criss Angel Believe’, a theatrical production created in partnership with Cirque du Soleil. In spite of the fact that the show opened to harsh reviews and negative criticism, it went on to become the bestselling live magic show in the world. Criss Angel and his brothers J.D. and Costa founded the BELIEVE Charitable Foundation in 2007 in the loving memory of their father John who passed away in 1998. The foundation works for the benefit of children, especially those suffering from debilitating illnesses and diseases. He won the International Magician Society's "Magician of the Decade" title in 2009 and "Magician of the Century" title in 2010. Angel is the holder of several world records, including the Guinness world record for "The most people to disappear in an illusion", for making 100 people disappear on May 26, 2010 during a performance of ‘Believe’ at the Luxor. He was awarded the Make-A-Wish Foundation’s Chris Greicius Celebrity Award in 2007 and the foundation’s award for most supportive celebrity in 2010. In 2011, he was awarded the World Magic Legacy Awards' Living Legend award. Angel married his longtime girlfriend JoAnn Winkhart in 2002. The marriage however did not last long and the couple filed for divorce four years later. He has been involved with several women post his separation from his wife. Criss Angel has an estimated net worth of $50 million.